This is one of the common misconceptions, or simply purported promotions aimed at luring more clients to purchase a given product. It is popular for manufacturers to highly promote their brands and models in favor of all competition in the market. While steam cleaners are obviously very effective, no single portable carpet cleaner is better than a truck-mounted cleaner. Truck-mount cleaners are 10 more expensive than the most expensive portable steam cleaner and use 2-2.5 inch horses an inch more than your best steam cleaner. They are simply not a match. Many people tend to assume dry cleaning is better than methods that leave your carpets moist. This is because most have had encounters with less-skilled cleaners who fail to apply adequate vacuuming. Wet carpets quickly lead to growth of mold which is very difficult to permanently eliminate. 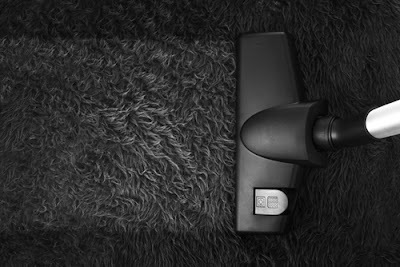 However, all that mess can be avoided if proper vacuuming is done to ensure there is no moisture residue after cleaning. With sufficient drying, steam cleaners are just as powerful (if not more) as your ultimate dry cleaning method. Carpet steam cleaning is obviously one of the best ways to clean your carpets and upholstery without calling in large trucks and horses. However, it has been caught between the lies and myths projected by advertisers. No single cleaning method that uses a pre-heating treatment, or post cleaning neutralizer leaves no residue. If there is soap involves, or some kind of treatment to balance the pH, then there is definitely residue to deal with. All cleaning methods leave some residue. There are people who think you should take much longer before cleaning your carpets using steam cleaning equipment. Their claims, your carpet fabrics will be damaged and tarnished too soon. The truth is that steam carpet cleaners are very effective in removing all the stain and only a few alternatives can match it. Letting your carpets get dirtier will sabotage their longevity as the dirt become harder to remove calling for more aggressive cleaning procedures and/or solutions. Steam cleaners on their own do not wear your carpets. Carpet steam cleaning may ultimately make your fabrics brighter and cleaner. However, the process is never going to be any much easier than other techniques. In fact, there is more to the task than is let on by the promotions. How long does one actually need to clean to get rid of the grime and stains (1 minute, 5 minutes)? When you actually compare most methods, there is a slight chance you will get any significant difference in the effort used. It is more like using your own hands and you have to be committed to the activity. It has become common for manufacturers to include stain protectors on the fabrics of our carpet which is a good addition. However, there is much hype about the seemingly little enhancement element as it is being used to delay that first carpet cleaning process. Using steam carpet cleaner does not make the carpet less resistant to staining since that is the work of the actual stain and grime accumulating on the carpet from your decision not to clean them in time. It is advisable to frequently clean off stains without worrying about dropping stain resistance. 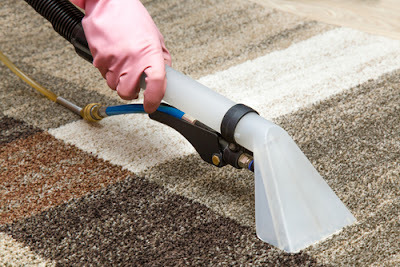 Some allergy reports have backed different types of carpet and upholstery cleaners as best equipment for removing allergens and bacteria during the cleaning process. Steam cleaners clearly remove most of the bacteria and allergens that make you sick. The heat itself provides an “all germs dead” illusion but this is never the case. Try as you can, no steam carpet cleaner will eradicate all bacteria from your carpets. There is no way you will banish bacteria using just the carpet cleaner. 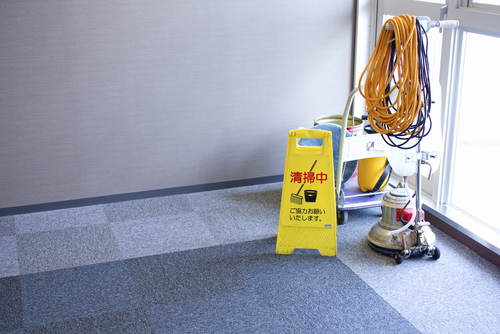 It depends on how dirty the carpet is, how many spots, how long you clean a given area and many other aspects. There is a difference between splashing hot steam on a cold surface and heating the surface to a temperature which does not allow any more bacteria survival. Due to a lot of criticism of steam cleaners majorly witnessed between 2012 and 2014 when steam cleaners failed to meet their hype, many have grown to dislike them. In fact, some have suggested that carpet steam cleaners are already a thing of the past and clean no better than your mop. This is quite far from the truth; technology keeps advancing and steam cleaners have consistently become better, making cleaning more effective. Steam cleaners are modern equipment that offers several advantages and they are also portable. They are much better than mops and take less effort than other alternatives besides offering quality outcome. Carpet steam cleaning is a perfect way to go about removing dirt, grime, stains and bacteria from your carpets at the expense of a cheaper price. However, achieving this still requires professional insights. It is important to keenly review the products you get before spending your money. Not all portable steam cleaners will depict desirable attributes. What’s more, you should make a habit of choosing credible, licensed professionals with a good reputation and years of experience in the business. This way, you can be sure of high quality services that will meet your unique demands.